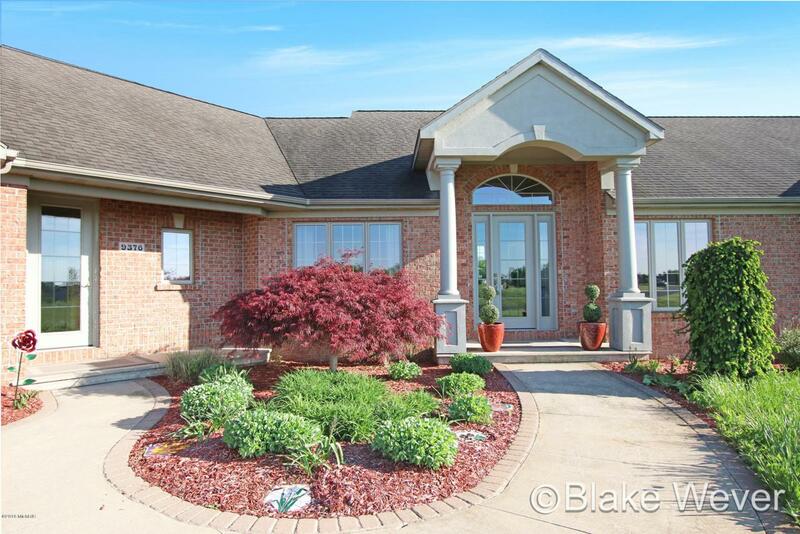 Country living and golf course frontage all in one, what more can I say! 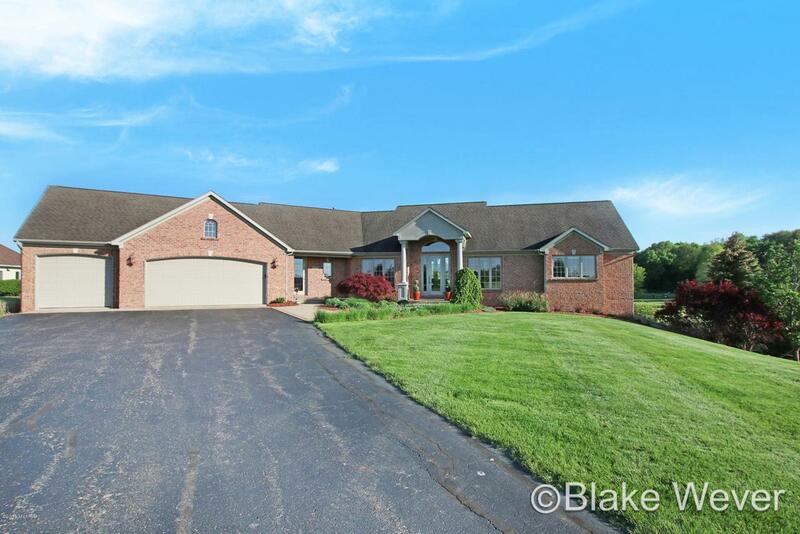 Sprawling brick ranch over looking two ponds and the 15th fairway of Briarwood. 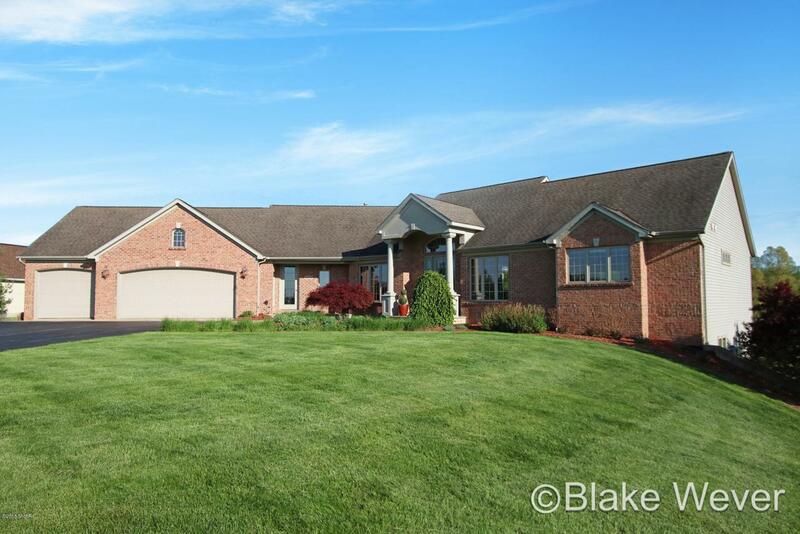 Own 2 acres and feel like your on 50! 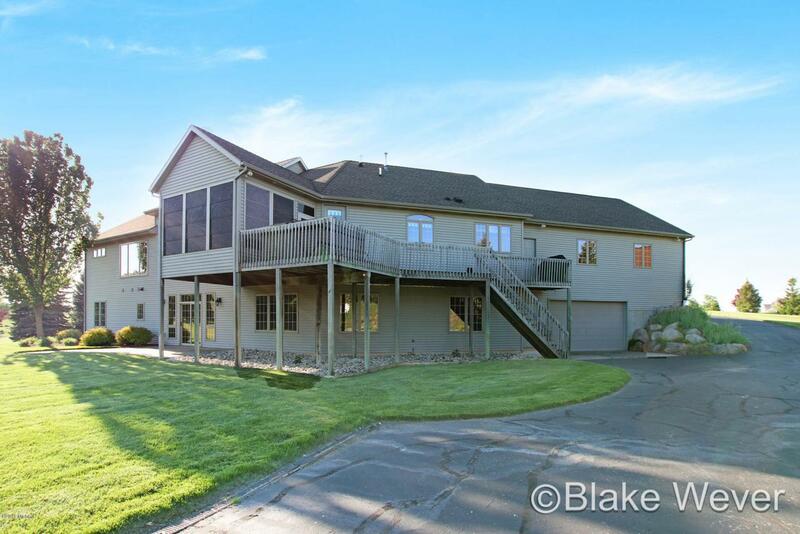 Not a detail missing with high ceilings, double sided fireplace and custom wood work throughout! Very spacious floorpan with plenty of room for entertaining. Kitchen is all custom built cabinets and granite tops. Main floor master is fit for the king/queen. Formal dining room that could easily be turned into a large front office. Rear 3 season porch is perfect for relaxing in the sunshine! Large laundry and walk in mudroom for keeping everything organized. Lots of windows for natural light all year.